Enjoy the comfort of a home away from home in West Yellowstone Montana Vacation Rentals, offering great value for family or group travel. West Yellowstone Montana Home Rentals come equipped with modern appliances and amenities and are attractively decorated and furnished. 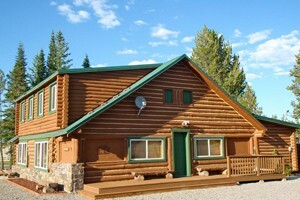 Discover the ideal vacation home in West Yellowstone MT. 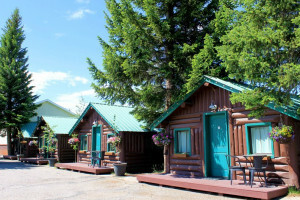 Some of the most beautiful cabins and large family lodges close to Yellowstone (35 minutes away). Enjoy private access to lake, and just 10 minutes to Madison River to fish. Ideal for groups and families seeking lodging for 10-18 people, plus smaller condos handling 4-6 each. Easy walking distance to stores & dining, and 6 blocks to the Park. Offering a mix of riverside cabins and 3-bedroom rental homes for guests who want close proximity to Yellowstone Park, Big Sky Resort and are mountains & rivers. 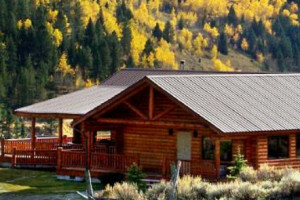 A secluded hideaway located just 7 minutes from Yellowstone. 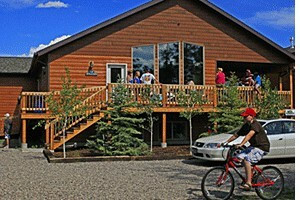 Offering 1-BDRM cozy cabin and fireplace, or spacious 2-BDRM home that sleeps up to 8. Fully-furnished multi-bdrm units sleep 3-6, w/kitchens & kitchenettes, free WiFi in a relaxed friendly atmosphere overlooking Hebgen Lake. Starting at $84/day, great value. Comfortable 3-bdrm, 2.5-bath home, sleeps 12 - just 5 minutes to Yellowstone entrance, perfect for groups/families who want a quiet location. Completely furnished 2-3 bdrm townhouse units sleeping up to 8, ranging from $225-275/night. 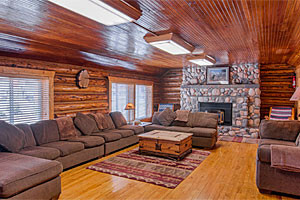 Stocked kitchens, TV, fireplaces, near bike & sled trails, entertainment & dining. 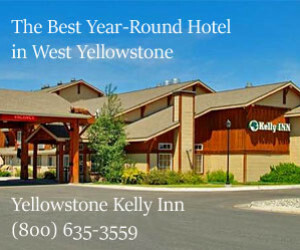 Connect with travelers planning a visit to West Yellowstone Lodging.